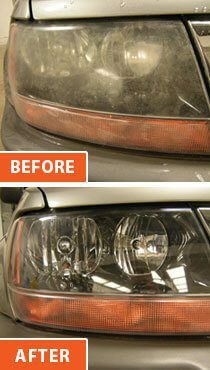 Auto Color is an Auto Body Shop Madison WI that specializes in paintless dent repair and car detailing, providing low cost, same day cosmetic repairs for cars, vans, trucks, motor cycles or boats in our service center. 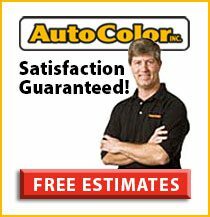 Whether you lease or own, Auto Color is the smart way to repair your vehicle compared to the traditional auto body shop Madison WI. Watch our latest video to the right. 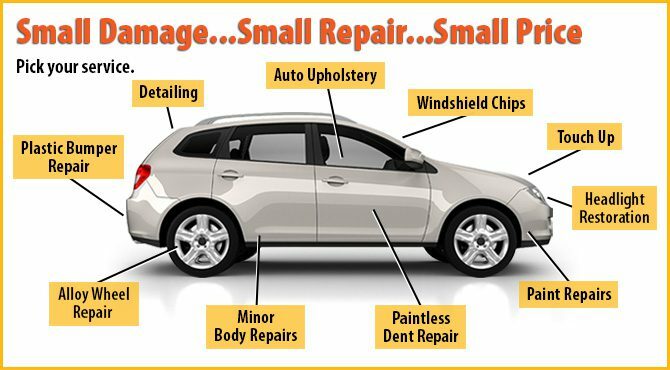 Auto Color is a trusted auto body shop Madison WI that works seamlessly with auto dealerships, fleet/facility managers, rental car companies, insurance companies and drivers of leased company vehicles, by providing fast, high quality, specialized body shop Madison repair and reconditioning services. 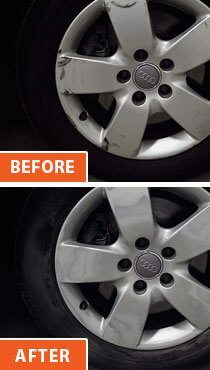 Our services are now available to every car owner whether you have a lease return vehicle, a trade-in or a vehicle you want to sell. We have worked on just about every type of vehicle on four wheels and some with less – including boats and planes (not to mention the world renowned Wienermobile). 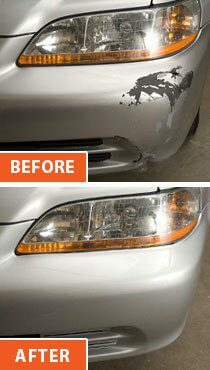 Brands on which we routinely perform auto body repair include Ford, Chevy, Chrysler, Lincoln, Mercury, Buick, Cadillac, Lexus, BMW, Volkswagen, Honda, Toyota, Hyundai, KIA, Fiat, MG and more (including Bentley and other collectables). 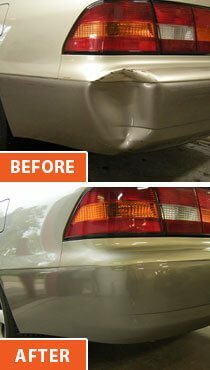 We keep vehicles like new by using a wide array of body shop techniques and provide the highest professional standards you expect from an auto body shop in Madison WI. 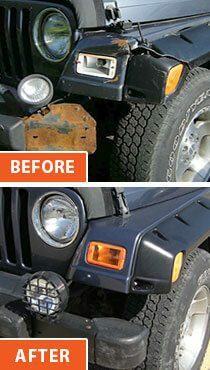 Hail Damage from Recent Storms?